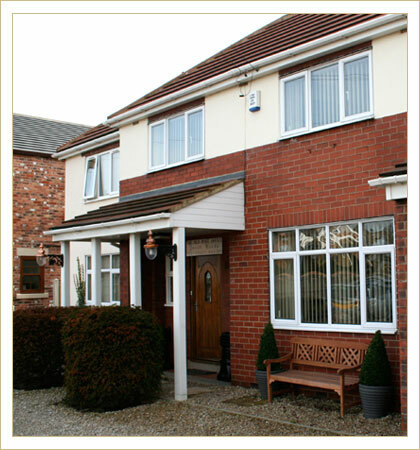 If you are looking for a Guest House or Accommodation In and around Selby, Knottingley, Eggborough, Goole, Ferrybridge or Drax, Ferrybridge or Eggborough power stations for either business or pleasure and you need some nice accommodation to stay in without paying hotel prices, then please contact us for more information. Guest House Rooms can be booked for single nights to long stays for contractual work, please get in touch if you have any questions or queries. 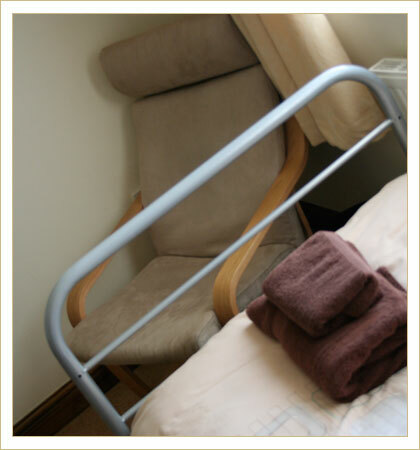 We have 5 Double Rooms and 1 Single Room Available, 3 of which are En Suite. 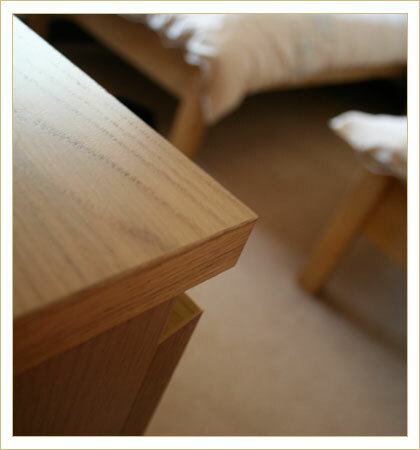 All Rooms have TV, Fridge, Tea and Coffee Facilities and Off Road Parking. Close to all Ammenities and Motorway Links (M62 & A1). 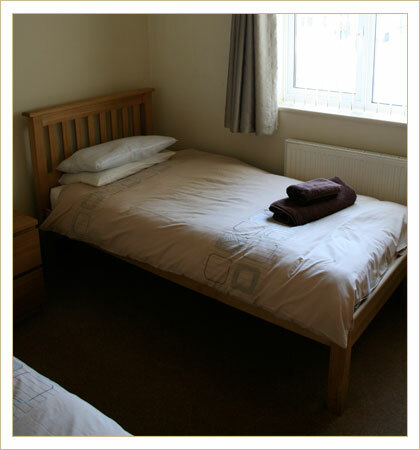 Whether your looking for a Guest House Selby, Guest House Eggborough, Guest House Goole, Guest House Knottingley, Guest House Ferrybridge we can accommodate. 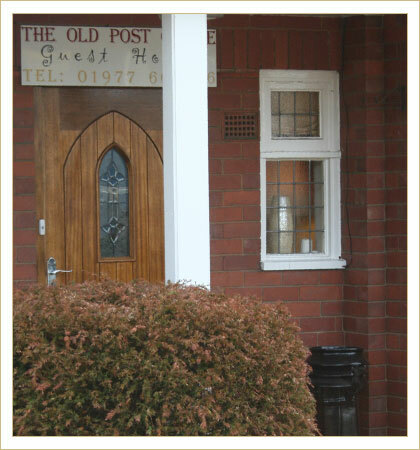 Established for over 20 years The Old Post Office Guest House offers quality Accomodation in the East Yorkshire region mainly Knottingley and Ferrybridge. 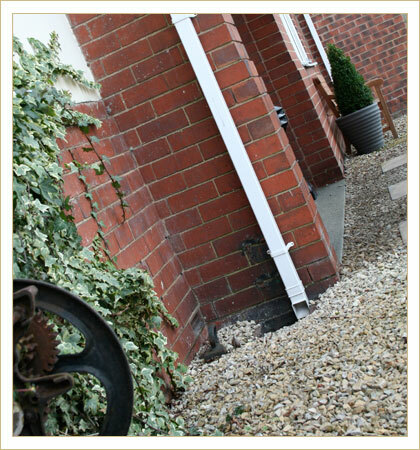 Perfect for weekend breaks yorkshire or if you need to stay close to Drax power station, Ferrybridge power station or Eggborough power station.